Louise Welsh | Scots Whay Hae! The first part of Louise Welsh’s ‘Plague Trilogy’, A Lovely Way To Burn, was the definition of a fast-paced thriller; a breathtaking rush through a plague ridden London as Stevie Flint tries to escape the city before it is too late. After you had caught your breath, you were already starting to think about what happens next. Well, now you don’t have to wait any longer…sort of. The second part of the trilogy is now published, and for those waiting for news of Steve Flint you will have to show some patience. However, by that time you won’t care as Welsh has decided to look at the plague from another point of view, and in doing so seems to have included a whole new set of influences. Whereas A Lovely Way To Burn took dystopian television such as Barry Hines’ Threads and Terry Nation’s Survivors as a starting point, this time round there are echoes of cult cinema, specifically cinema about cults, such as The Wicker Man, Race With The Devil, Children of The Corn and even The Crucible. As with all of the above, in Welsh’s book religious belief when allied to fear of disease and death is twisted to provide persuasive arguments for fundamentalism and sacrifice. The latest podcast is one of two halves. In the first, Ali talks to writer Zoe Strachan, (wearing her editor’s hat), about all things Out There, the anthology of LGBT writing which was published late last year, and which Scots Whay Hae! reviewed on the 18/01/15. The two discuss the influences on and the inspirations behind the book’s conception, the perceived problems with anthologies, writer biographies, the trouble with editing, and the process of bringing so many writers together to make a coherent whole. Although I’m sure there are are some who would disagree, attending an author’s reading of a book you are going to review is always informative. You can gain further insight into the reasons the writer has for writing the book in question, and while it may not change how you view the book, it can add useful context to the review. This was particularly, and thankfully, true about the launch of Louise Welsh’s latest novel A Lovely Way To Burn. Welsh began to read the opening passages, and I didn’t recognise any of it despite having finished the book. It was only afterwards I realised I had managed to miss the prologue; which not only sets the place, time and tone for this novel, but for the trilogy of which this is the first part. So, what I actually mean is that attending an author’s reading of a book you are going to review can be informative, but especially if you’ve made a stupid oversight when reading it in the first place. In said prologue, three high profile, apparently unconnected and unexpected, shootings take place in London in the summer the book is set, which make it clear that what is about to unfold won’t be pretty. 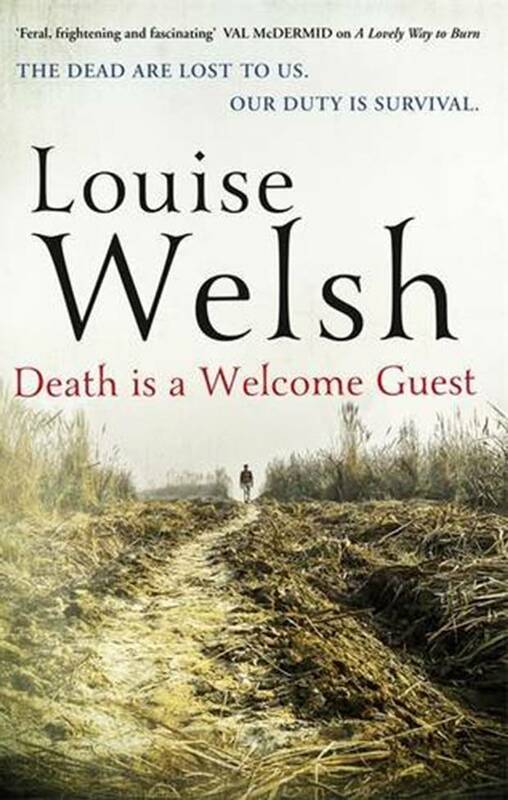 But then this is a Louise Welsh novel. That can probably be taken as read. However, the idea that we are only ever days and an unnamed disaster away from the breakdown of society is one which endures, and more recent reference points could be The Walking Dead, 28 Days Later or even Sean Of The Dead. What makes Welsh’s vision more chilling than those is that she is not dealing with zombies or other metaphorical monsters. What unfolds in A Lovely Way To Burn seems to be the result of a viral epidemic, as in the 1995 film Outbreak or 2011’s Contagion, and that possibility, with recent global scares such as Bird Flu and SARS still fresh in the memory, feels all too realistic. 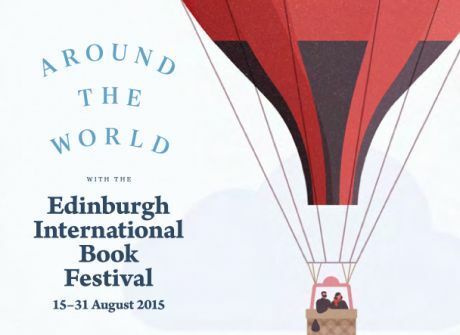 You can read about and listen to the Scots Whay Hae! podcast with Louise Welsh that was recorded in 2011 by clicking here.